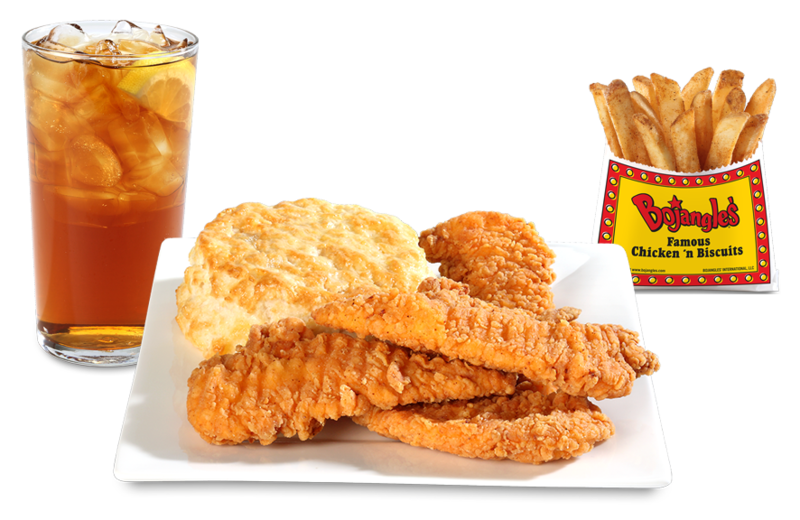 Since 1977, Bojangles' has been serving customers our perfectly seasoned chicken, made-from-scratch biscuits, signature fixin's, and Legendary Iced Tea. 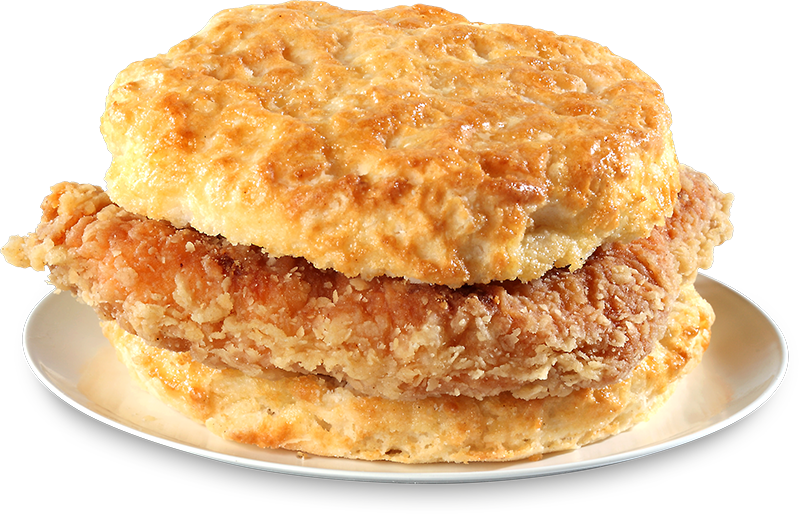 Our biscuits are carefully prepared by our Master Biscuit Makers at Bojangles’ of China Grove and served hot and fresh all day every day. 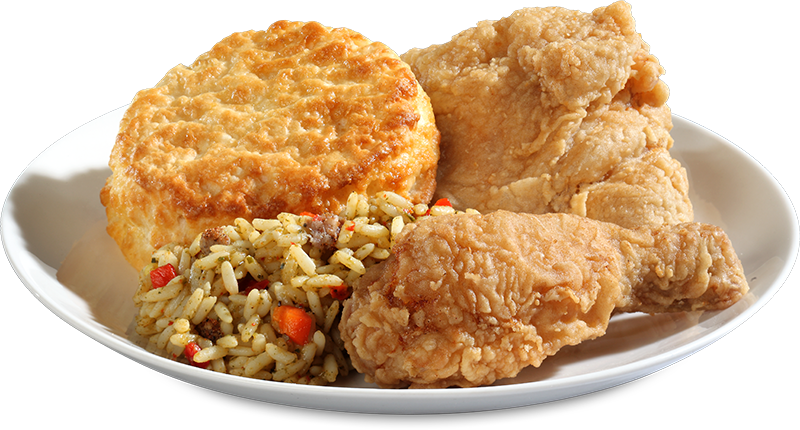 Bojangles' flavorful, one-of-a-kind food is sure to keep you coming back for more. Whether it’s breakfast, lunch, or dinnertime, we’ve got exactly what you’re craving. You’ll be shouting “It's Bo Time!” in no time.